Performers include: Drake Bell, Josh Peck, Miranda Cosgrove, Jonathan Goldstein, Nancy Sullivan, Scott Halberstadt, Yvette Nicole Brown, Alec Medlock, Allison Scagliotti, Jerry Trainor, and Vince Deadrick Jr.
Drake Parker (Drake Bell) and Josh Nichols (Josh Peck) are classmates at the same high school but are very different from one another. Drake is cool and not overly bright while Josh is a goofy dork. Their lives change forever when Josh’s meteorologist father, Walter (Jonathan Goldstein), and Drake’s sensible mother, Audrey (Nancy Sullivan), get married. The Nichols move into the Parker house and Josh becomes Drake’s roommate. Different as the two boys are, they soon become friends. 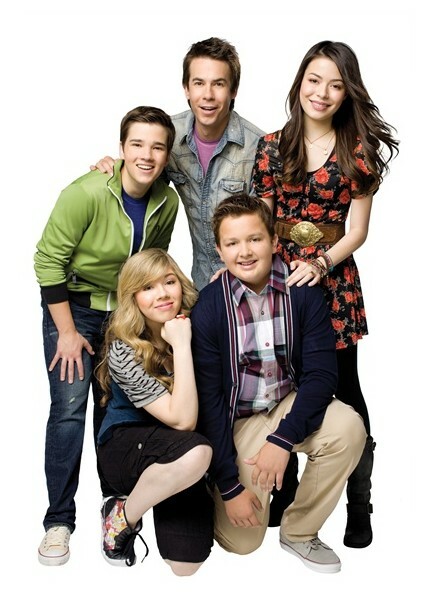 They often join together in goofy plans and attempt to thwart Drake’s brainy and annoying little sister, Megan (Miranda Cosgrove). Drake & Josh: Nickelodeon Stars Return — for the Last Time? I REALLY LOVED that show!!!!!!!!!!!!!!!!!!!!!!!!!!!!!!!!!!!!!!!!!!!!!!!!!!!!!!!!!!!!!!!!!!!!!!!!!!!!!!!!!!!!!!!!!!!!!!!!!!!!!!!!!!!!!!!!!!!!!!!!!!!!!!!!!!!!!!!!!!!!!!!!! 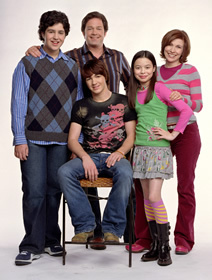 I htink yall shld put drake and josh back on I loved that show it was GREAT! !